“Tropiese” A Tribal reflection from Dastaan By ITTEHAD!! Vivid colors, intricate embroidery and flaunt it with a Chiffon Duppata. You don’t need to be anxious about what to wear this spring. House of Ittehad Line Shawl collection will be an ideal choice to wear this summer. This collection contains both stitched and unstitched dresses so it gives you a relaxation that you can stitched it according to mood. Neck line and borders are embellished with fine thread work, it is a two piece collection compromising so shirts and trousers but you can also wear it with jeans and trouser which will definitely give you an alluring outlook. This collection is made with pure linen which feel so soft and comfy to wear in this cold season, the colour is very amazing which has a shades of purple, red, black, pink, blue, off white. Designs are very fabulous and the neck has its own charm with digital block printing in short it is a must wear collection this summer spring. 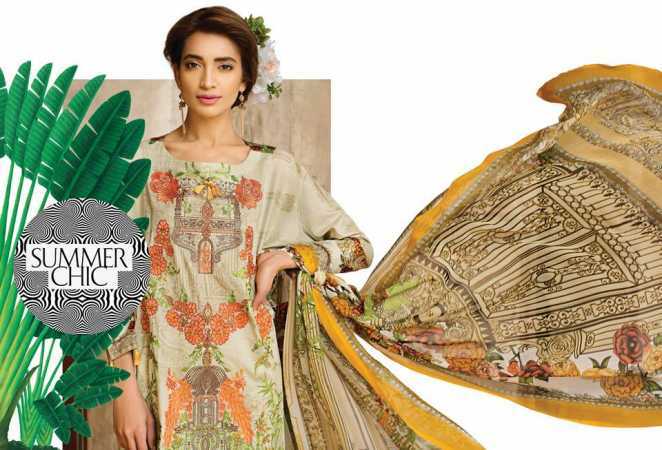 House of Ittehad lawn collection is surprisingly refreshing because they`ve use soft and light colours like, yellow, white, peach and beige, the fabrics has been decorated with self prints which create elegance in your personality specially in summer. 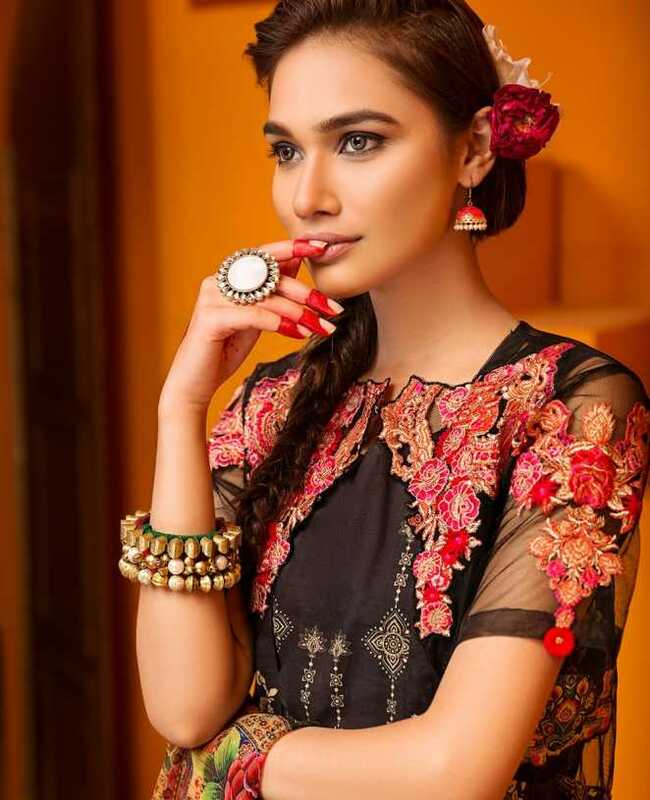 In every year, designers bring a lot of newly designed dresses for every year and this year House of Ittehad has won the competition of launching its summer collection before any other clothing brand. Summers are best in every situation like you don’t have to sweat up bad, you don’t have to stay at home because of scorching heat outside and more importantly your make up will don’t melt away from your face and you wear whatever you want.